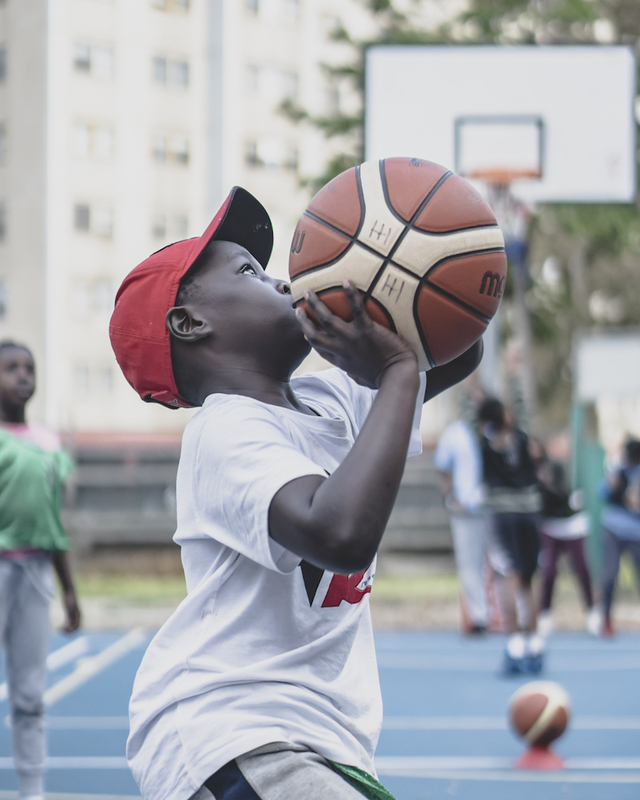 Helping Hoops Prahran is a free, multicultural basketball program for children living on the Prahran public housing estate. The program runs every Saturday from 1 to 3pm and was overseen by Coach Steve Bacash. The program is in its second year and has seen a strong core group come together to help give Prahran its identity. 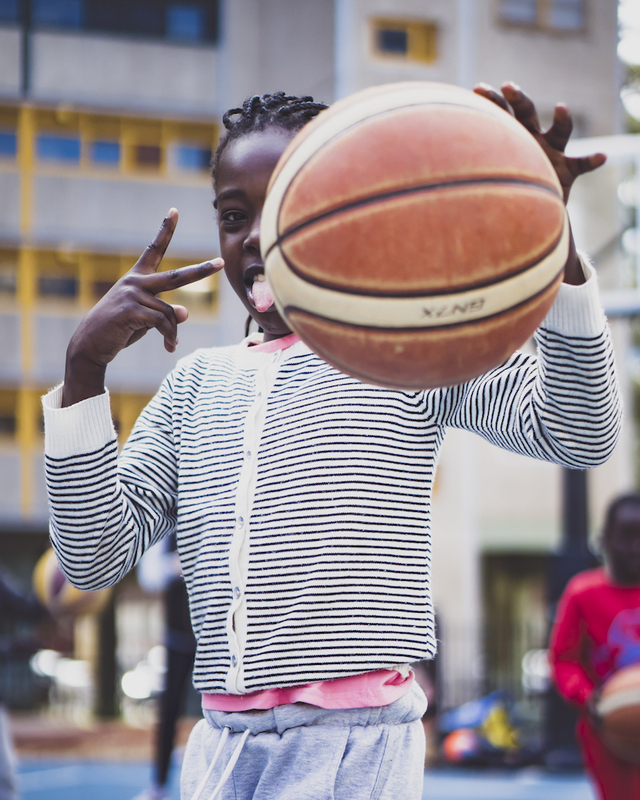 We have seen many younger participants, including a healthy contingent of girls, take part, which has been aided by the commitment of the volunteers each week. 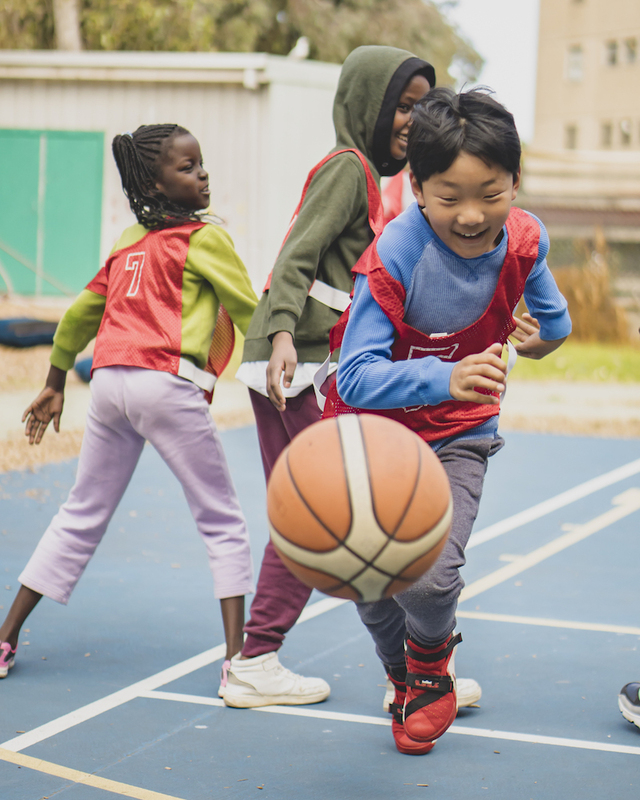 Many children are embracing the opportunity to step into leadership roles and help teach the younger participants, who are not as advanced as their older counterparts. In October 2018, we made the decision to move forward without Coach Steve as head of the program. 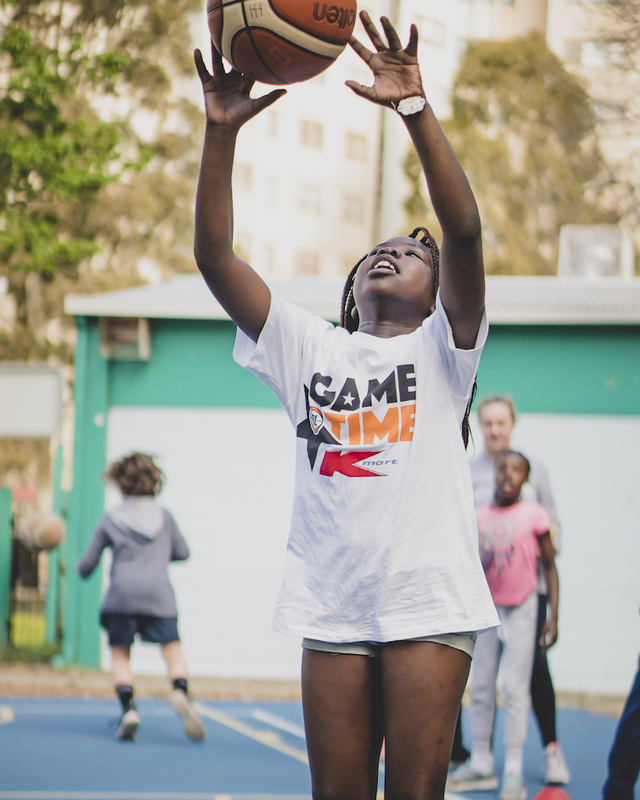 Helping Hoops Prahran is now run by Coach Renee. We are appreciative and proud of the efforts of Coach Steve as the program’s foundation coach, and we are looking forward to adding to these achievements in 2019 and beyond.